Anaconda smelter stack as seen in 2007. This week, federal, state and local public health officials will be in Anaconda to update residents on their plan for studying health concerns related to the Anaconda Smelter Superfund site. 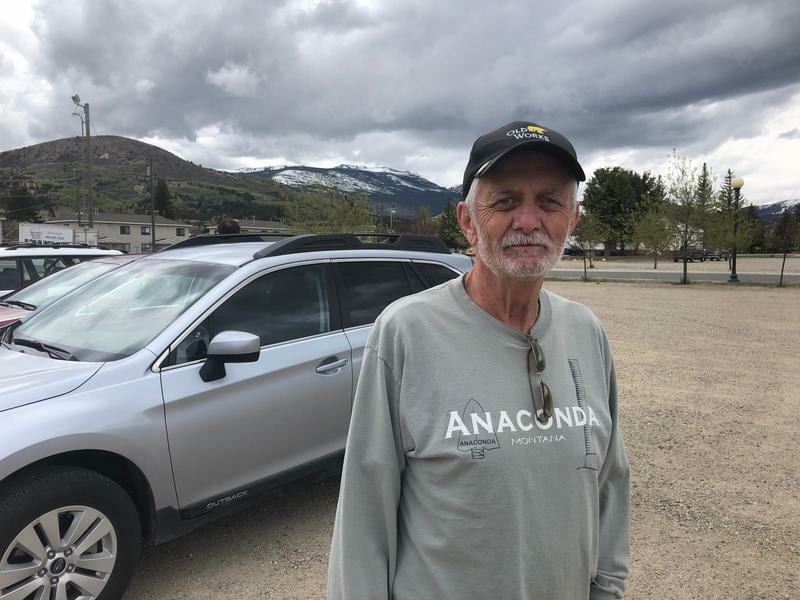 Representatives from the federal Agency for Toxic Substances and Disease Registry were last in Anaconda in May to find out what kinds of health issues are on locals’ minds, and how they might be related to exposure to historic mining and smelting pollution. David Dorian, an environmental health specialist with ATSDR, says the agency is coming back this week to follow up. “We’re going to present our synthesis of the concerns we heard from the community, and we’re going to present a path forward in how we hope to address those concerns, in partnership with other agencies that are able to bring resources to the table," Dorian said. ATSDR staff, together with representatives from state and county health departments, will host a public meeting on Wednesday night from 6-8 p.m. at Anaconda High School. David Dorian says input from the community has been crucial to understanding Superfund-related health concerns there so far, and he hopes this meeting will be another chance for residents to weigh-in. More details about the public meeting in Anaconda can be found here. CORRECTION: This story was updated on April 12, 2018 to clarify the legal status of the Anaconda Superfund cleanup, see copy in bold below. 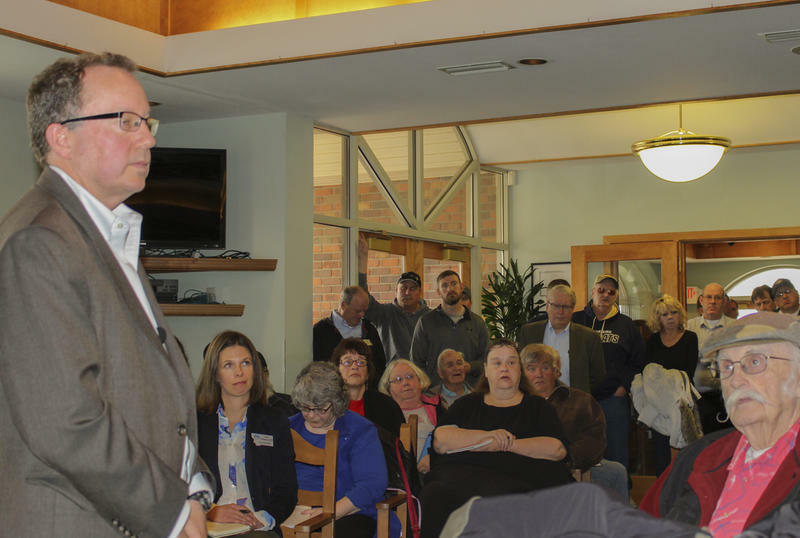 The EPA’s top regional administrator set a new timeline for completing cleanup of the Anaconda Superfund site, speaking today in front of a standing-room-only crowd at the Old Works Golf Course. 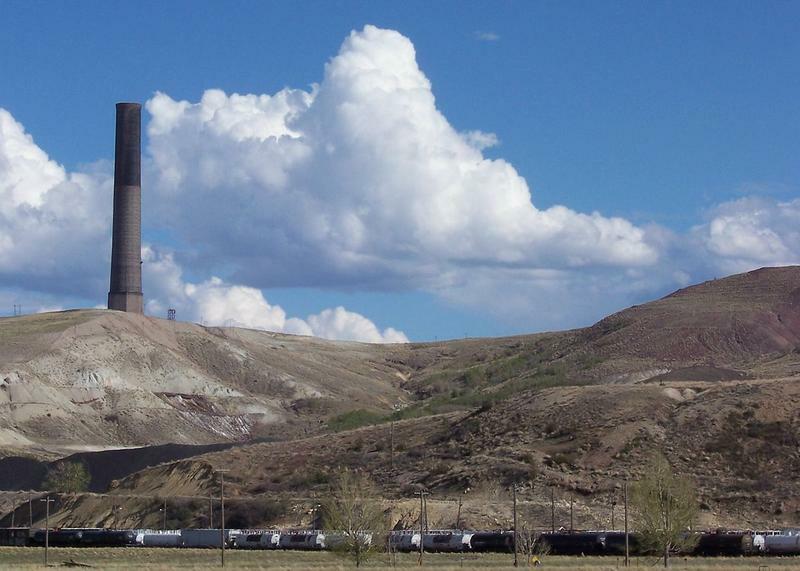 "We will start in complete de-listing parts of the Anaconda Superfund site this year, so that we can start to lift the stigma,” said Doug Benevento, head of the U.S. Environmental Protection Agency’s Region 8 office in Denver. 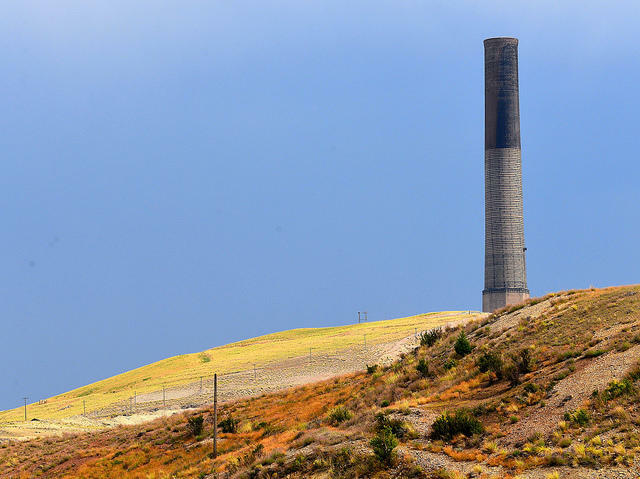 More than 35 years after the Anaconda copper smelter closed, federal health officials are partnering with state and local governments to visit the town and to listen to people’s health concerns possibly related to the toxic waste left behind. From 1:30 to 7:30 Thursday afternoon at the Anaconda senior center, locals could stop by and talk to government scientists and doctors about their worries. Montana residents who signed contracts agreeing to accept $1,000 in exchange for not suing the Atlantic Richfield Co. (ARCO) over future mine waste cleanup in Opportunity will have the chance to reconsider. A meeting was held last night in Anaconda to clarify the terms of the contracts for residents. Homeowners in Anaconda recently got a letter from ARCO offering them $1,000 if they promised not to sue over lead cleanup on their property. It did not go over well. David McCumber, the editor of the Montana Standard has the details.